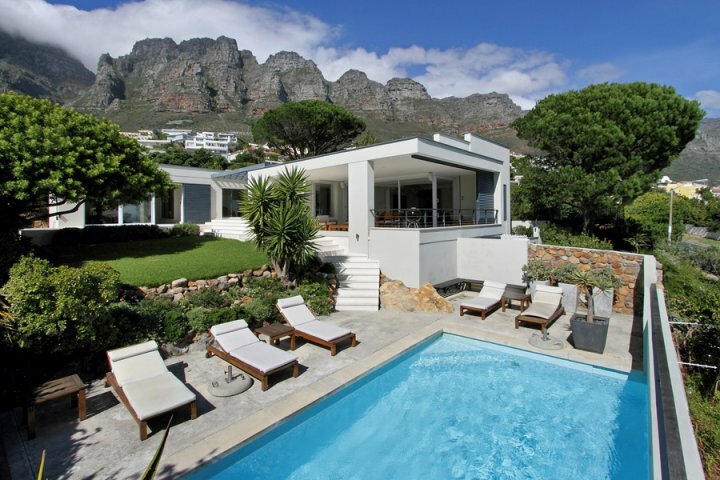 Cape Town is one of the best backpacking cities in the world with its stunning coastlines, beautiful beaches, amazing landscapes, natural wonders, world-class restaurants and wines, vibrant city life and excellent accommodation. There is an endless list of activities to do and adventures to take. You’ll definitely won’t run out of things to do in Cape Town. Here are the top 10 backpacking activities in Cape Town. 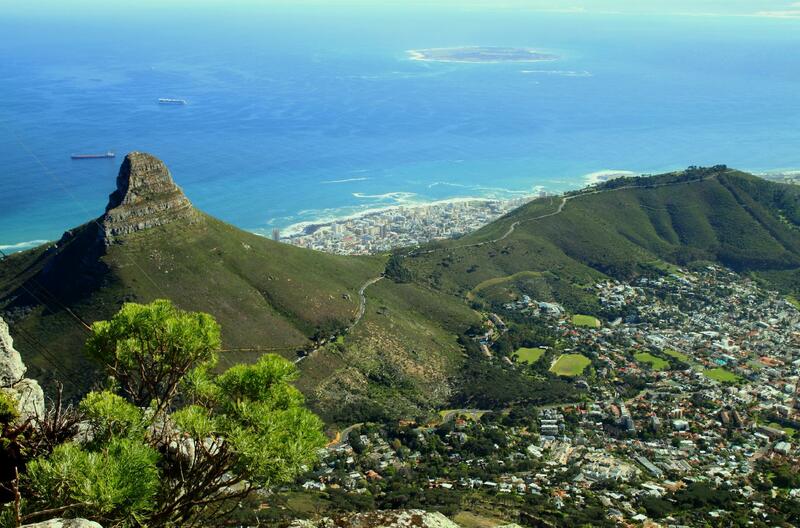 A backpacking trip to Cape Town is not complete without going up the Table Mountain. This flat-topped mountain forms a dramatic backdrop to Cape Town and is known for being one of the New7Wonders of Nature. 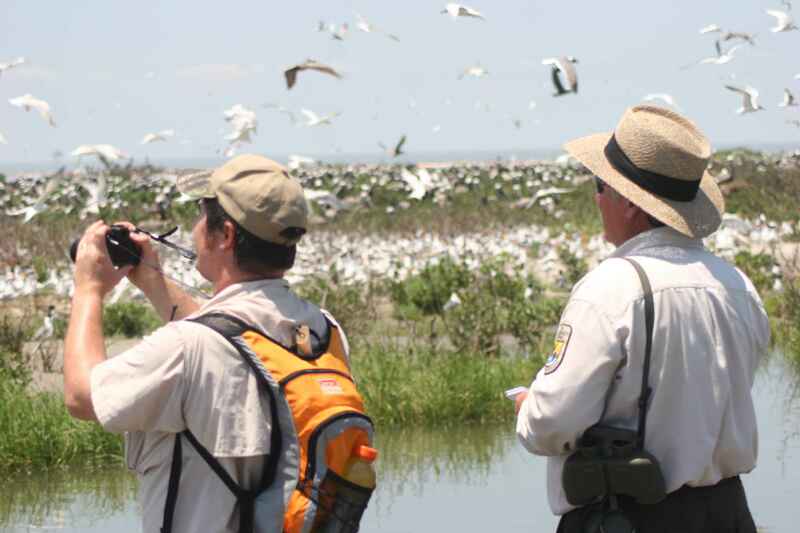 The Table Mountain is a great destination for adventurous individuals and nature lovers. 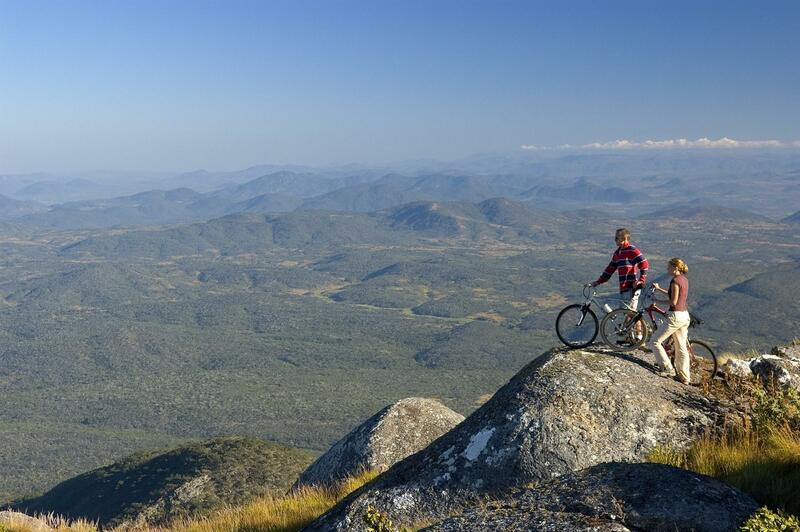 Among the many activities that you can enjoy in Table Mountain are hiking, rock climbing, caving and mountain biking. 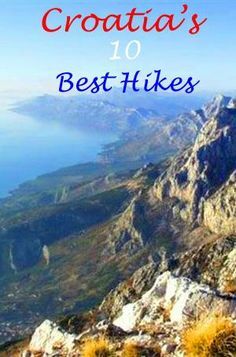 You can hike your way up the mountain as it is known to be a hiker’s paradise with its numerous trails and amazing views. If you don’t feel like hiking, you can also ride the cable car going up and down the mountain. 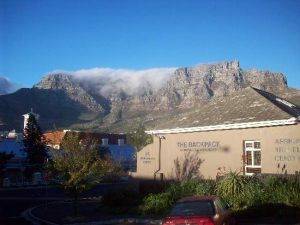 The Lion’s head is a mountain between the Table Mountain and Signal Hill. 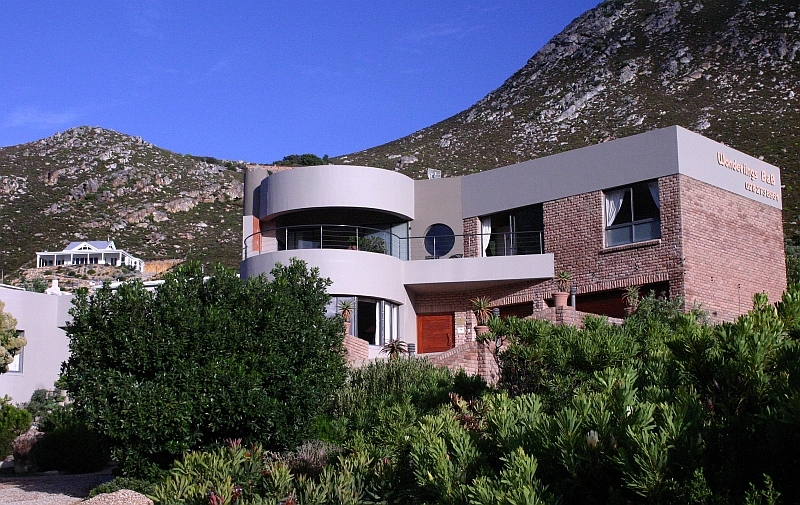 It resembles a proud lion overlooking the city of Cape Town. It offers a panoramic view of the city and the Atlantic Ocean. This mountain is a popular destination for those who want to see the incredibly beautiful sunrise and sunset of Cape Town. 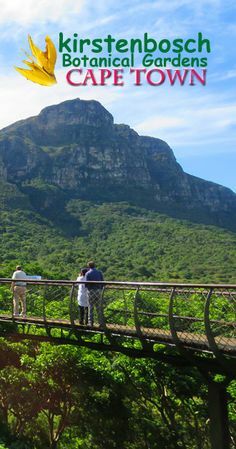 Hiking to the peak of Lion’s Head which is 700 meters above sea level takes more than an hour of a relatively easy hike. You can also try the full moon hike which is also a popular activity for both locals and tourists alike. Between the 17th and 20th centuries, Robben Island has been used as a prison, a hospital for lepers and a military base. 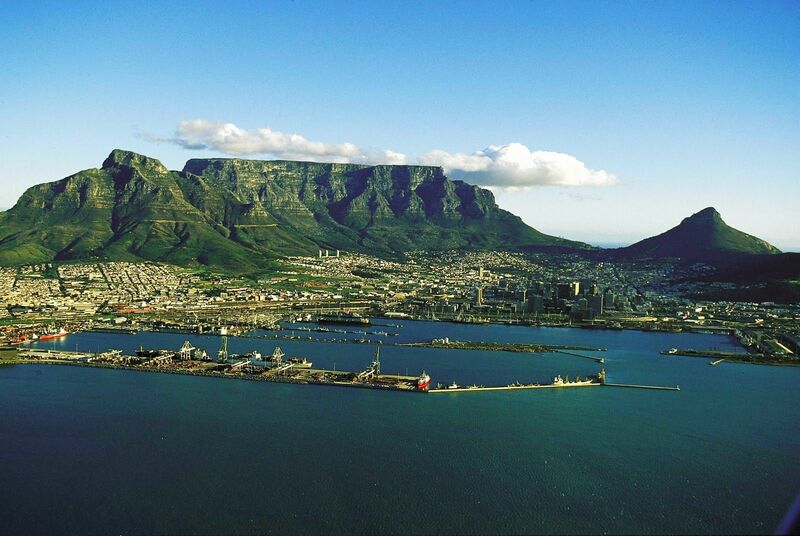 The island is accessible to visitors through tours that depart from the V&A Waterfront. The tour consists of various historical sites on the island including the island graveyard, the disused lime quarry, Robert Sobukwe’s house, the Bluestone quarry, the army and navy bunkers, and the maximum security prison. The tour usually ends with a visit to Nelson Mandela’s cell. Another backpacking activity that you should try is Kitesurfing. If you love the beach and adventure, this water sport is for you. Cape Town is one of the best kitesurfing destinations in the world with its combination of beautiful beaches and consistent winds. 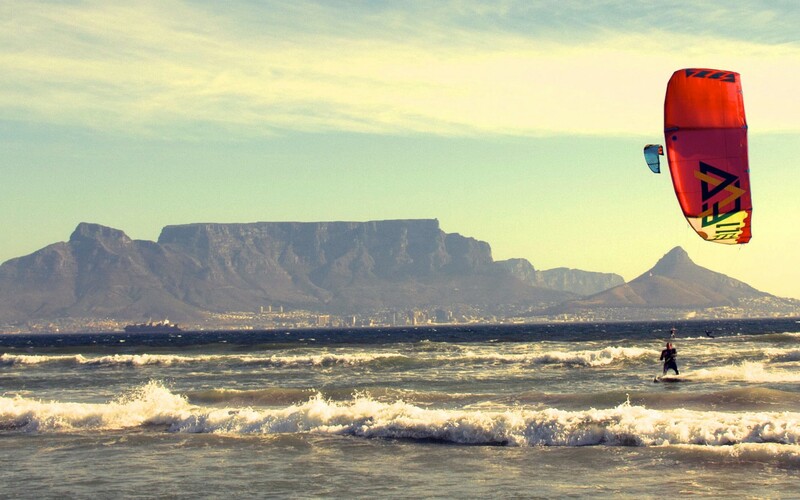 Whether you are a beginner or advanced kitesurfer, you will surely enjoy kitesurfing in Cape Town. Boulders Beach is home to a colony of thousands of African penguins. 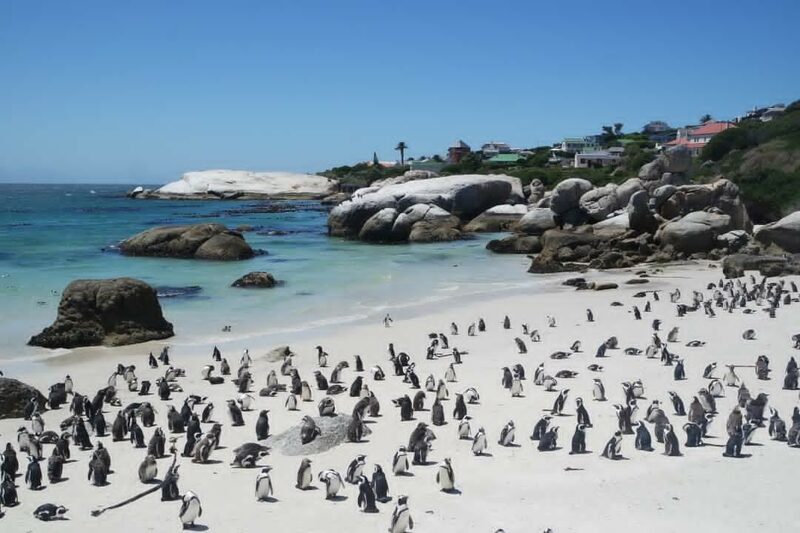 In fact, it is the only place in the world where you get close to African Penguins, making Boulder Beach as one of Cape Town’s most visited beaches. Although during the mating season which is from December to February is the best time to see the penguins, you should be able to see them throughout the year in Boulders Beach. 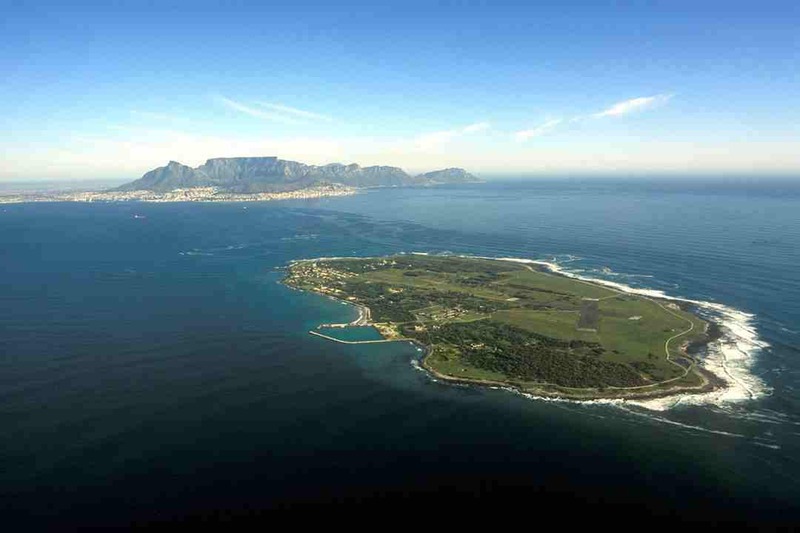 Cape Town offers some of the best sites in the world to experience a close encounter with the Great White Shark. 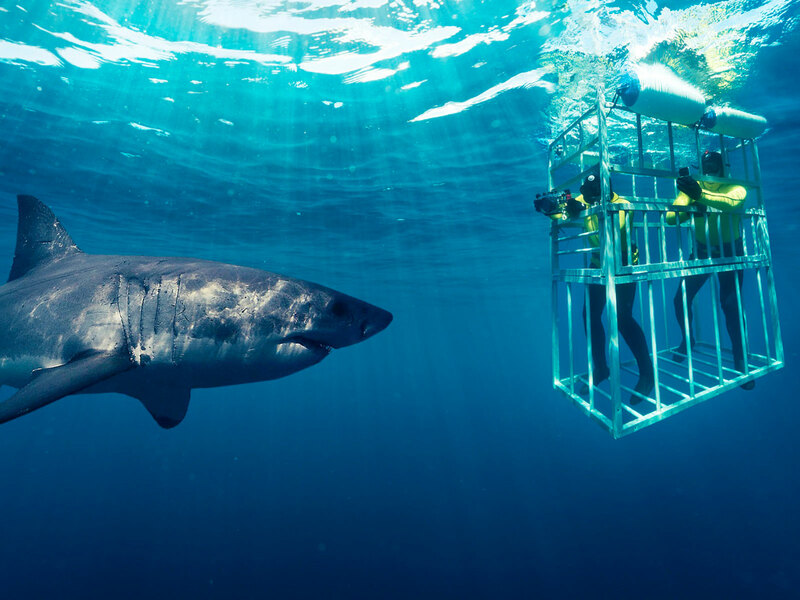 While often a little pricey, the Great White Shark cage diving is an adventure anyone should experience at least once in their lifetime. 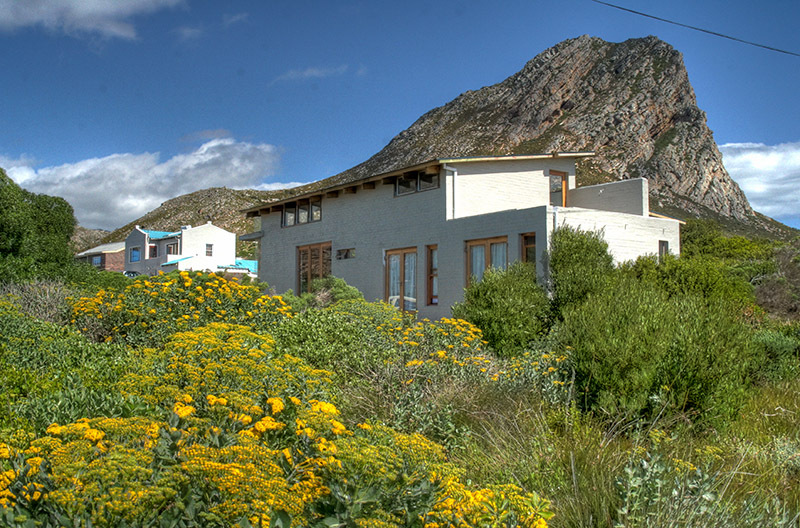 Bo-Kaap is a vibrant and bright neighborhood within a walking distance from Cape Town’s city center. 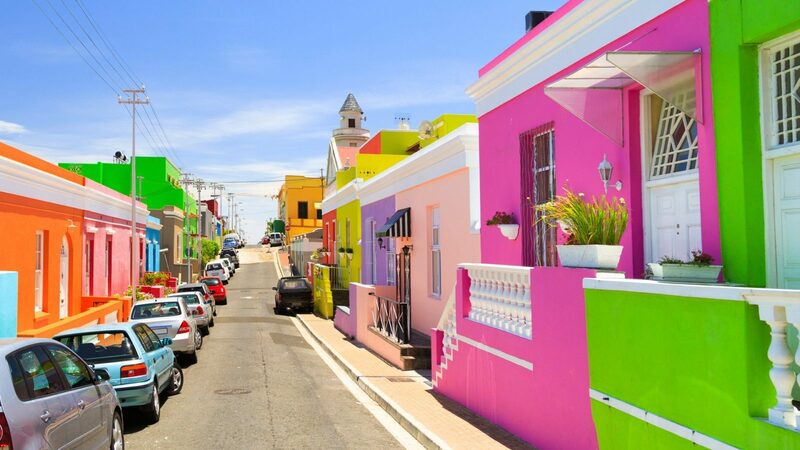 This colorful area with quaint houses painted in a variety of shades is a must-visit to take some Instagramable shots. Another worthwhile activity you can do in Cape Town is to stroll, jog, or cycle along Sea Point’s most famous landmark, the Sea Point Promenade. 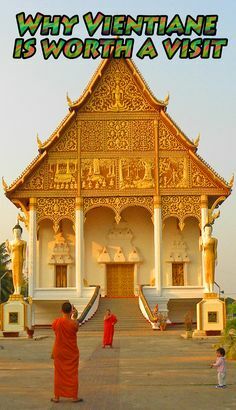 It is one of the city’s lively attractions. 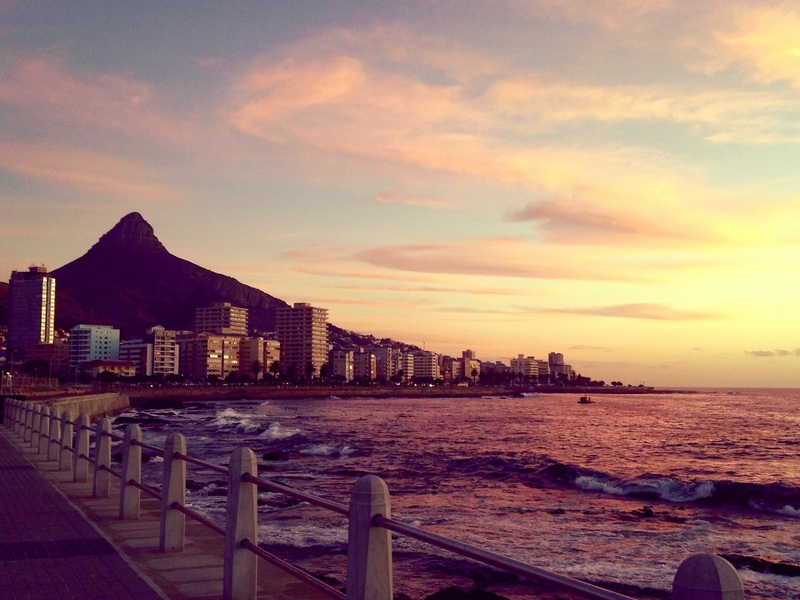 It is also one of the best places to watch the beautiful Cape Town sunset. 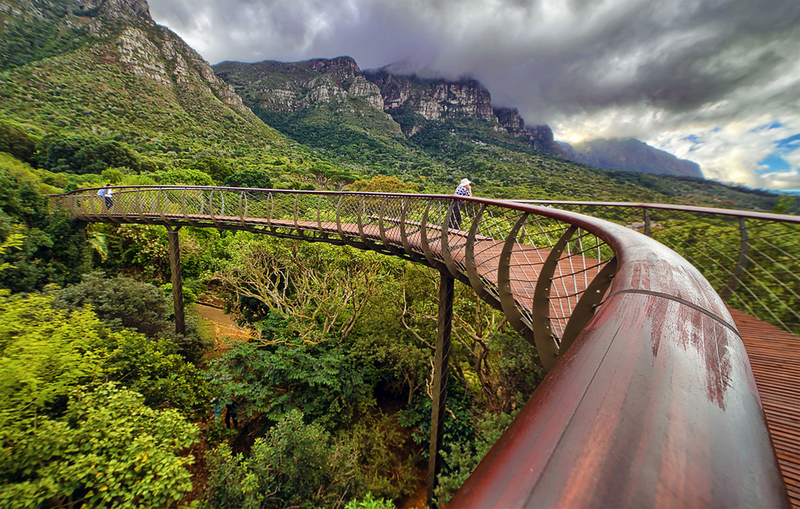 Nestled at the eastern foot of Table Mountain, the Kirstenbosch National Botanical Garden is one of the most impressive botanical gardens on the planet. This botanical garden shows off a large conservator exhibiting plants from a number of different regions, including savanna, fynbos, karoo and many others. 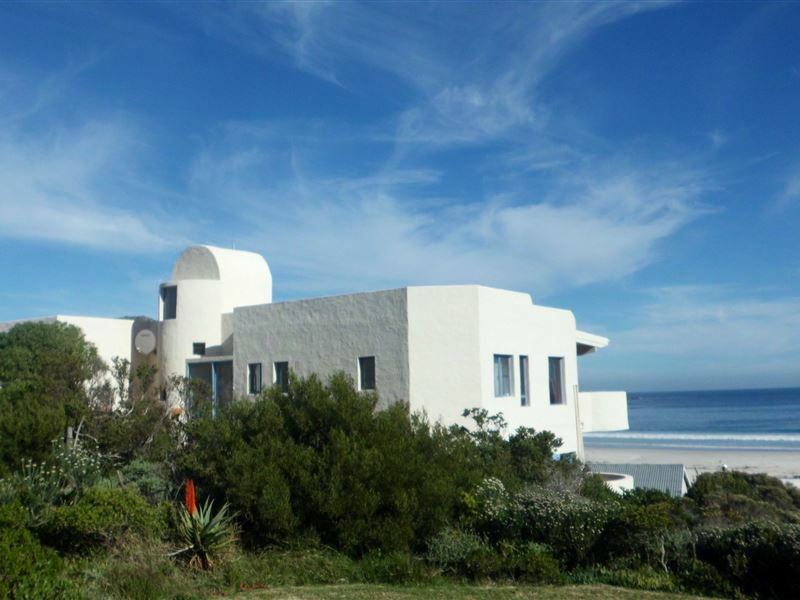 You can also see spectacular collections of proteas and plenty of other local flora including an impressive group of aloes and other semi-arid plants. South African offers some of the best wines in the world. 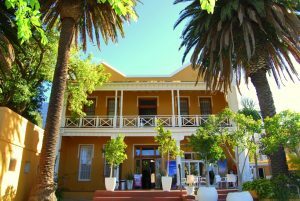 There are a good number of wine tours in and around Cape Town that offers wine tasting. Most vineyards offer tours of the land where the winemakers will explain the grape to glass process. 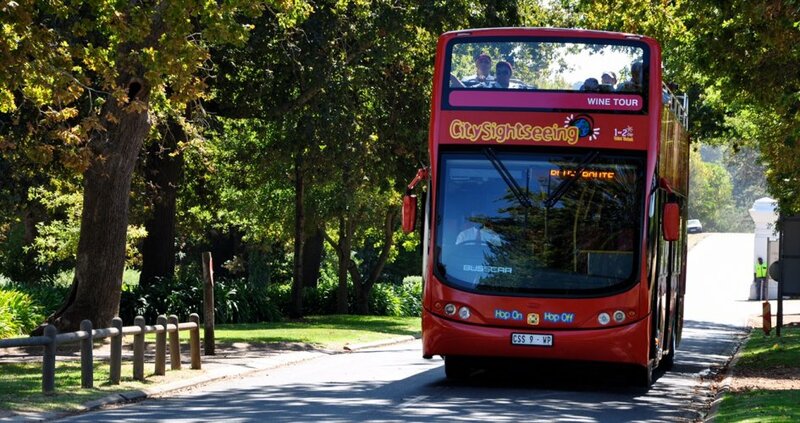 You can hop on the Constantia wine bus which will take you to three wine stops: Groot Constantia, Eagles’ Nest and Beau Constantia. Cape Town is definitely on top of the list of must-visit backpacking cities. So, go pack your backpacks and head to South Africa’s most vibrant city. Backpacking is an activity that can be defined in different ways. For instance, a person you met, who describes himself as a backpacker, brings around a heavy bag on his shoulders and goes to forests or climb on mountains and intends to camp or sleep there. Another person you just met in a hotel that seems to carry the weight on his shoulders with all the stuff sticking out of his bag. They are all backpackers are people who do backpacking. Backpacking can be described as an independent, often international, low-budget way of traveling. 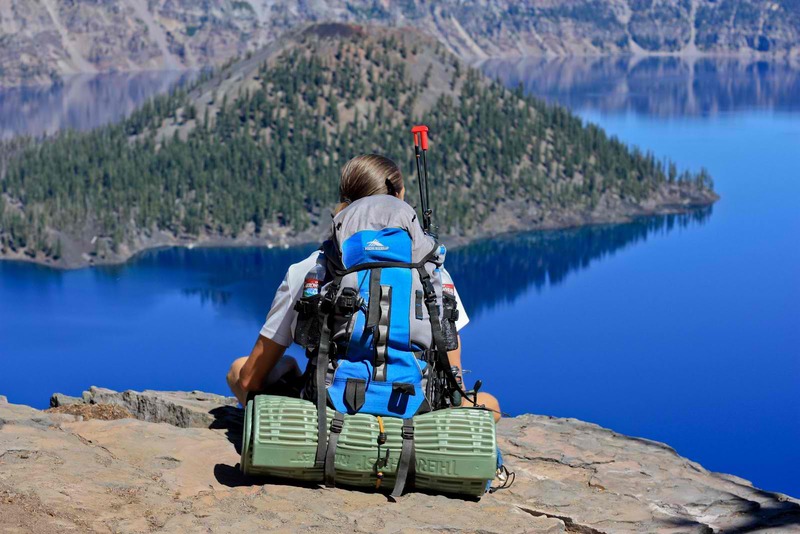 There are three known different backpacking genres: The ultralight backpacking, the flashpacking, and backpacking RTW Travel. The ultralight backpacking is traveling with fewer things to bring. As we travel to places we often bring things that are either necessary or not. We often bring our toiletries and for a woman, it can be double than the amount. The thought of not having toothpaste or tissues is already scary but ultralight backpackers are very limited people. Every single thing that they bring is being downsized from toiletries to their sleeping beds. These people can adapt to anywhere they go. Either they sleep on the cold ground of the forest or the warm bed of a hotel. In both scenarios, they carry as little things as possible. Flashpacking, in the simplest term, traveling extravagantly. These are backpackers who mainly like a comfortable lifestyle. They usually bring their gadgets from their cellular phones, cameras, laptops, tablets and other gadgets they can bring. These are travelers that love hotels, go to guidebook destinations and see the main attraction. These backpackers also travel luxuriously like dining in the finest restaurants and go to parties wherever it may be. And finally, backpacking RTW Travel. 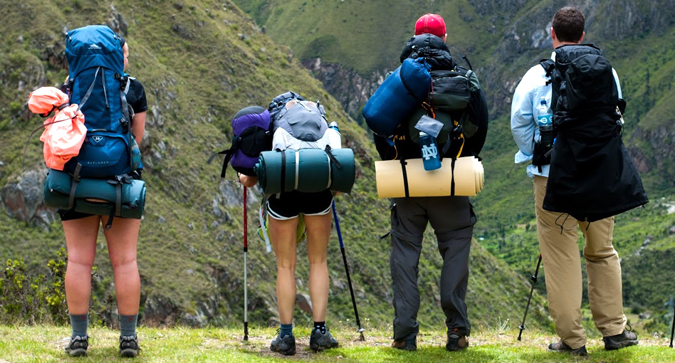 This genre of backpacking is the original and might be one of the most common. In this genre, you are traveling on a budget, usually in long distances. These backpackers travel for a long time and these people are not the same with casual tourists that just travel when they have free time, they are people that travel for months or even years. 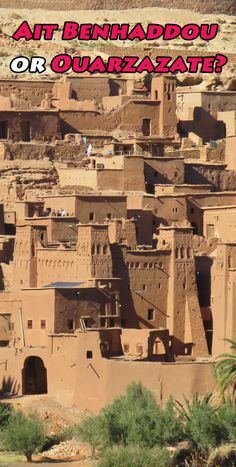 They don’t travel extravagantly, in fact, they only hike in long roads to get to wherever they are going, try to get short-term work for them to continue their travels and immerse themselves in the cultures that are around them. This might sound unbelievable but it is actually quite a wonderful journey. Where are the best countries to go backpacking? Portugal – A fantastic coastal destination offers you the taste of its culture and amazing scenery. Indonesia – A place that respects its years of culture that should be explored on foot. 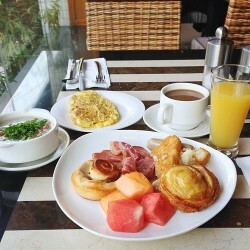 It is a budget friendly for the first time travelers. Turkey – What more can you say? Peru – An adventure and mystery filled a place for you to backpack especially if you are looking for Machu Picchu. Malaysia – Untamed forests, Taman Negara, and its Amazonian rope bridges. You will surely enjoy the place. It is not the most comfortable thing in the world. Based on what we know, backpacking is really about traveling and knowing the world we live in. There are people who think that backpacking is a way to have peace. Some others used backpacking as an excuse to find themselves, which is the most cliché reason to travel. 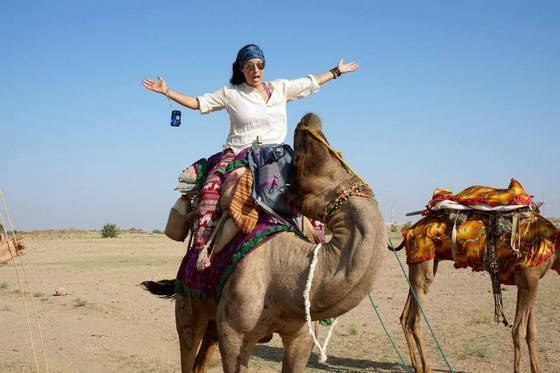 Some others just want to discover the cultures that are not known to the general public. And some others use a backpack for a good cause. Whatever it may be, backpacking is a great way to open your mind and reinvigorate your soul to the world around you. Traveling can be very exciting, but it can be expensive at the same time. This is when a lot of people, especially people who backpack are going to try to figure out how to make travel affordable. 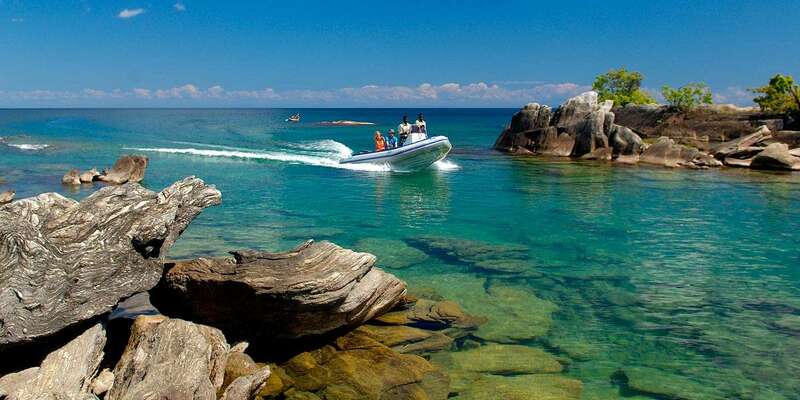 This is when people should know about the best Zambia Livingstone Backpacker Hostels. By knowing information on these locations it will make it easier for people to find the best place to stay and know they are not going to be paying an arm and a leg for the trip they are taking. So this will make the entire trip something that people really enjoy taking. 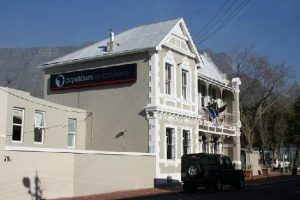 Livingstone Backpackers is one of the prime locations that people will want to travel to. This is a location that is going to offer all the basic amenities that people want to have, but it also makes it easier for people will have a wonderful time because they are going to have a chance to meet up with the other backpackers and know they are going to have some common ground that they can talk about and share the stories about the trips and adventures they have been on. 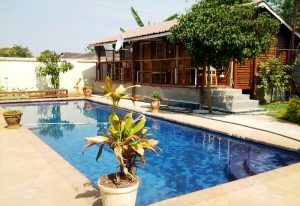 Jollyboys Backpackers is a place that people will enjoy going to as well. This location has the basics that people need to have, but it also is located in a great area and that is going to help people in getting to have the best place around. 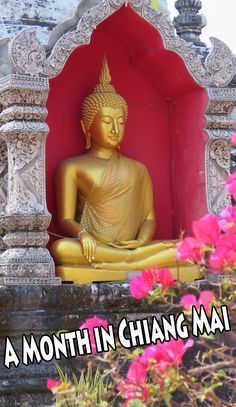 Throw in the fact that this is a location has a very high star rating for a hostel and it will be easy for people to see why they are going to have a great trip and know they have found a place that is highly rated and affordable for them to travel to. 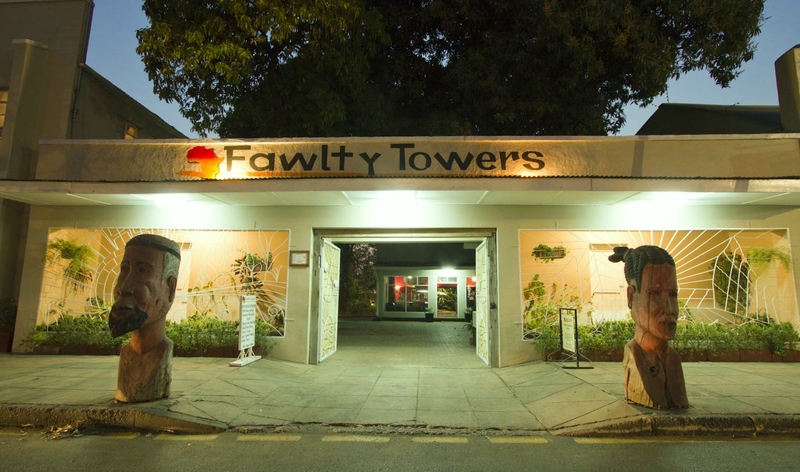 Fawlty Towers camping is a place that takes its name from the British show, but it is also a place that is going to make it easier for people who are wanting to have a fantastic trip because they are going to have a place that does not have all the issues of the show. So this will make the location a great one to stay at. However, they need to realize this is a place that is also above four stars in the ratings and that will make it a great place to consider because of the high rating and the affordable price. 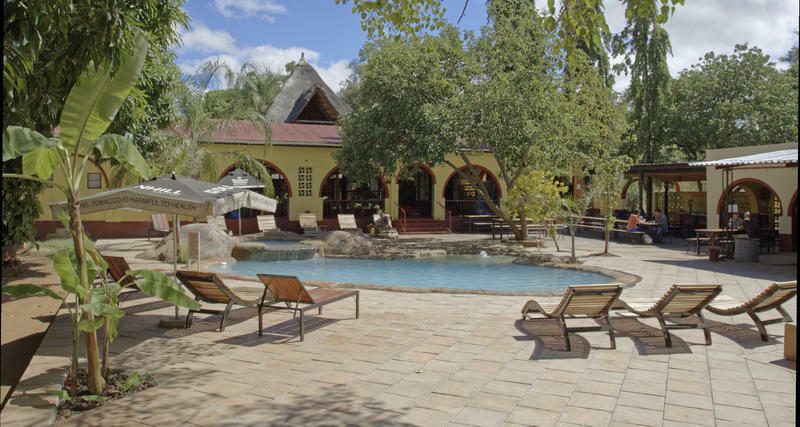 Royal Livingstone Victoria Falls Hotel is not a true hostel, but it is a place that you will want to consider when you are traveling. This is a place that will make it easier for you to have a great trip and know that it will provide you with a great trip. This way you can start to get the right trip and know that it is going to make it easier for you to have a fun trip, but staying by Victoria Falls will make the trip enjoyable for the entire family if you decide to bring your family with you. Finding the best place to stay at can be a challenge. The challenging part comes from trying to find the best place that is affordable and does not mind having backpackers in the location. This is when you should know more about the Livingstone Backpacker Hostels. 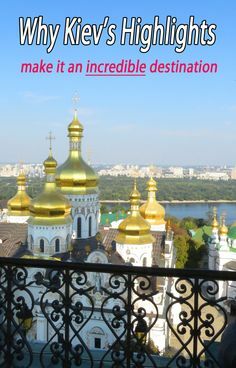 By knowing facts on these locations it will be easier for people to have a great trip. Then they will be able to know the location of where they could be staying at and what place is the best one for them to travel to. Without this, you could have some problems in finding the best place to stay.